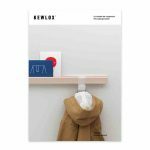 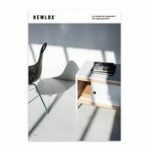 Skirting board on the wall – how can you prop up your Kewlox furniture on the wall? 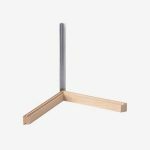 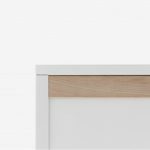 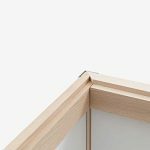 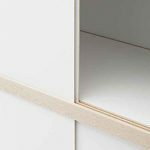 How can you place a cabinet on top of the skirting board with Kewlox? 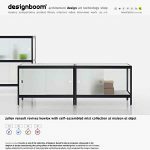 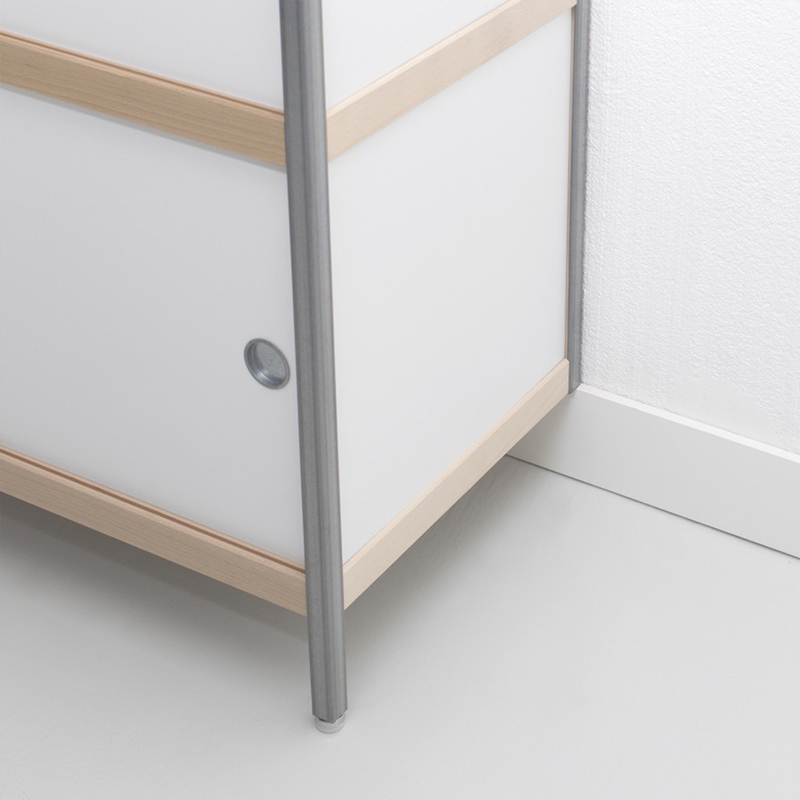 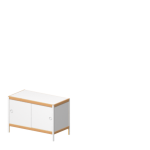 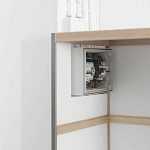 By playing with the various Kewlox technical solutions, you can for example create a Kewlox cabinet without rear feed and put it on the skirting board. 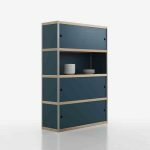 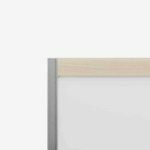 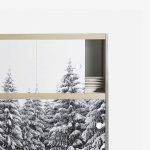 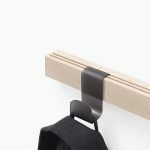 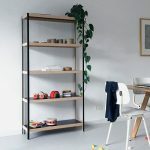 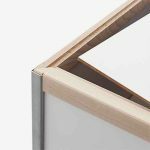 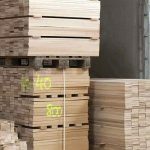 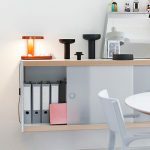 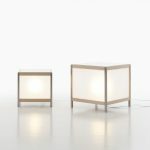 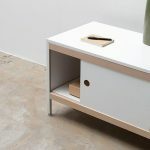 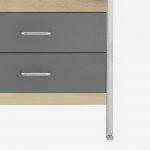 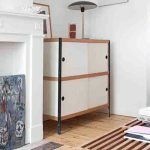 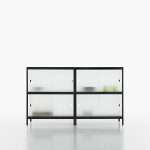 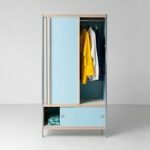 To ensure its stability, all you have to do is screw your cabinet to the wall by drilling into the back cross pieces which are made of solid beech. 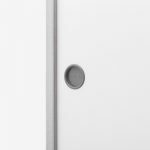 You can also opt to have different heights of feet at the front and back, or on the right or the left as appropriate. 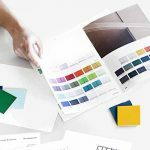 Ask your in-store sales advisers about this to help you in your project. 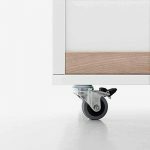 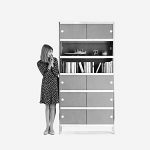 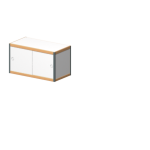 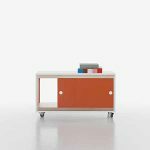 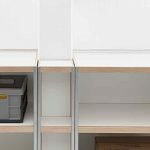 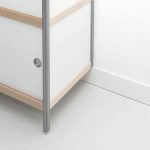 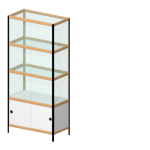 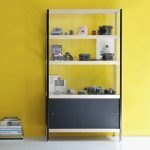 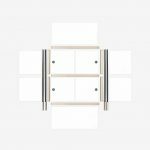 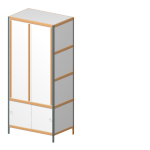 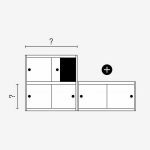 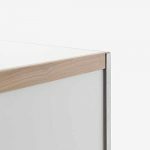 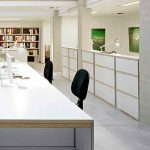 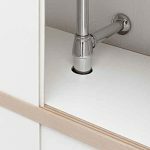 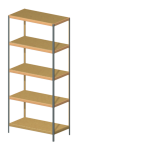 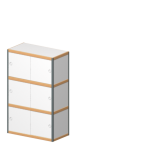 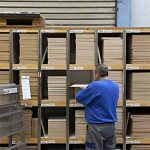 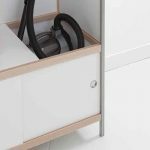 Kewlox storage cabinets can be fitted with several accessories, the adjustable feet of which enable unevenness in the ground to be resolved if this is less than 18 mm.